Welcome to the NGA Knowledge Centre. Here you will find guidance documents and information on a number of topics relating to governance and education. 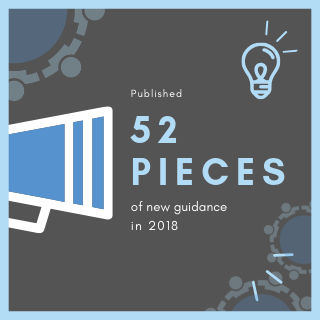 This section is your clerk’s reference guide, containing the latest updates in the law so that they can be your source of information and advice. NGA is re-writing the government’s ‘Governors’ Guide to the Law’ as a new ‘Clerks’ Guide to the Law,’ which will be gradually uploaded to this section. This section contains valuable information on how you can improve the effectiveness of your governing board, and consequently your school. 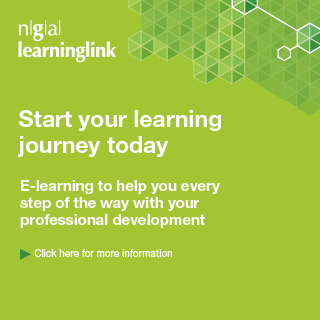 There are a number of tools available to download that you can use in your meetings to help improve, including a skills audit, code of practice, the APPG's 20 questions and evaluation framework. As the leader of the board, chairs are instrumental in leading change, and you can find out about the training and development opportunities available to chairs in this section. In addition, there are resources looking at the governing board's relationship with the clerk and this working relationship. Pupils and parents are two of the key stakeholders in the school. This section covers everything from admissions and exclusions, to special educational needs, behaviour, curriculum, and careers. Find out more about sources of funding for all types of school, staffing issues, and about working with your senior leadership team. Here you can learn about the various government funding for schools, including various premiums, such as the pupil premium and sport premium. The staffing section has information about recruitment, pay and performance management, redundancy, and capability.